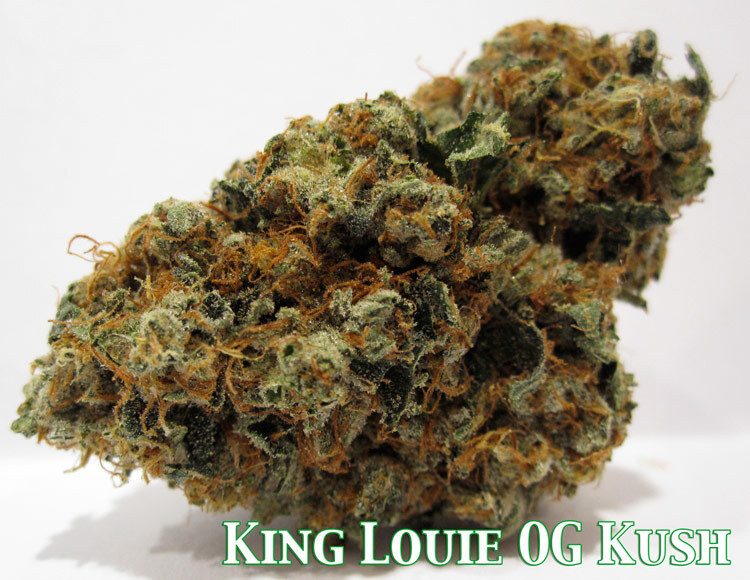 Here’s some more King Louie OG Kush. This is some of the best OG i’ve ever smoked. check out the pic. 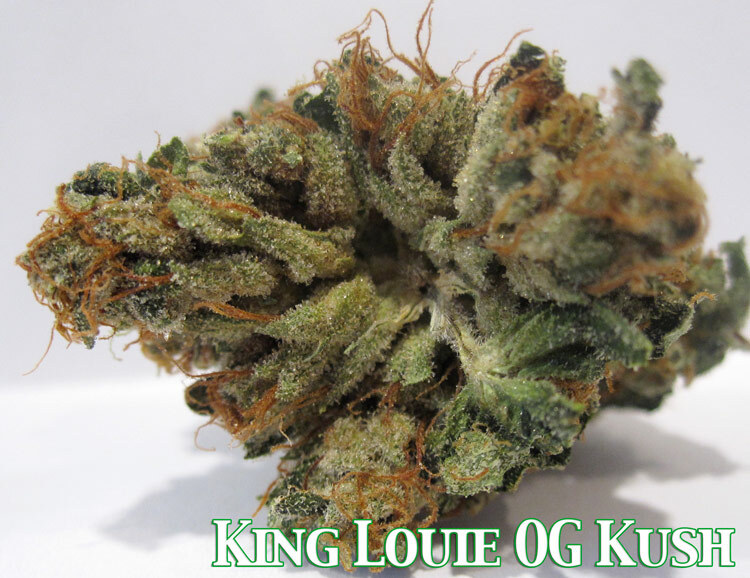 Here is some more King Louie OG Kush. This strain has quickly become a favorite to the medical patients I serve at the dispensary I work at. 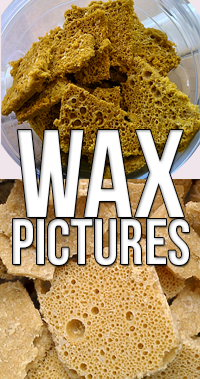 Check out the pictures of this THC soaked OG Kush. Here is yet another example of OG Kush. 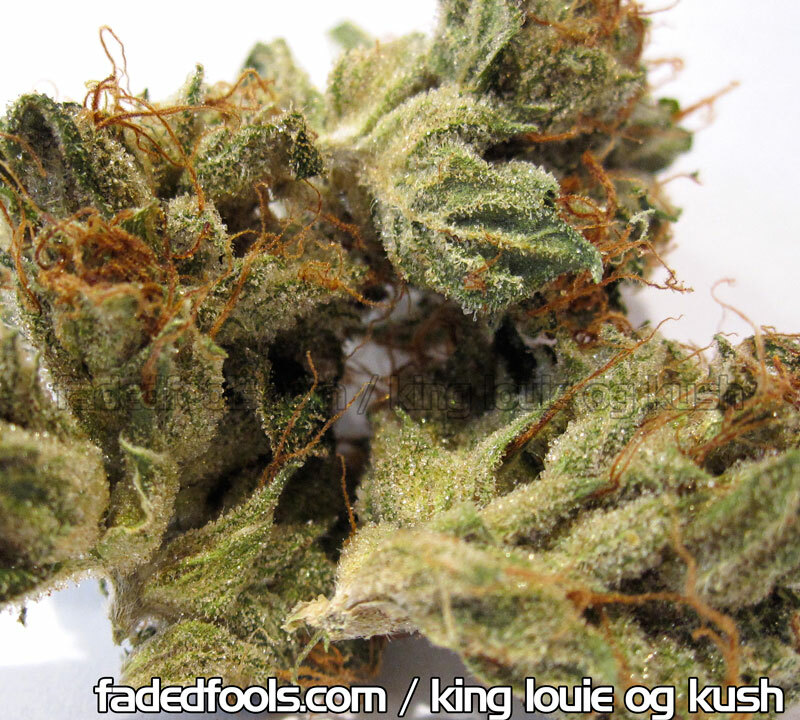 This cut is called King Louie. This is some really good OG Kush, you can tell my the proper trim and that the buds look almost drenched in trichomes. 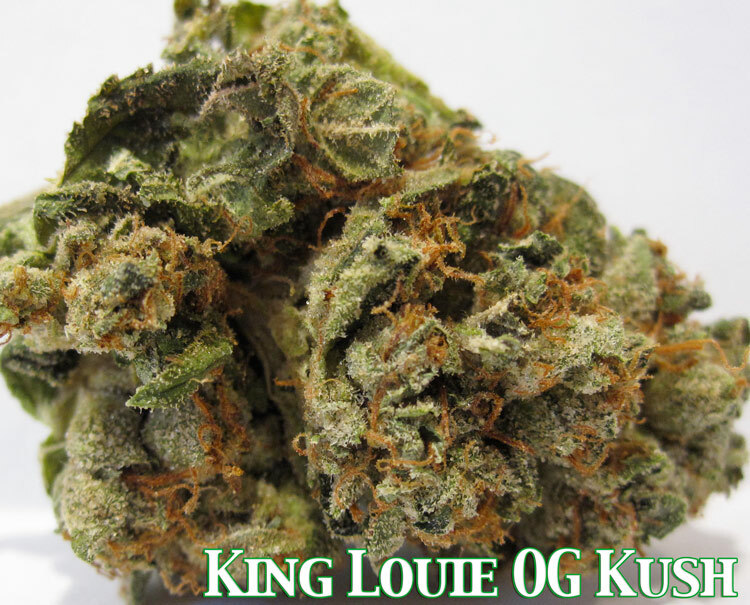 You are currently browsing the archives for the King Louie OG Kush category.